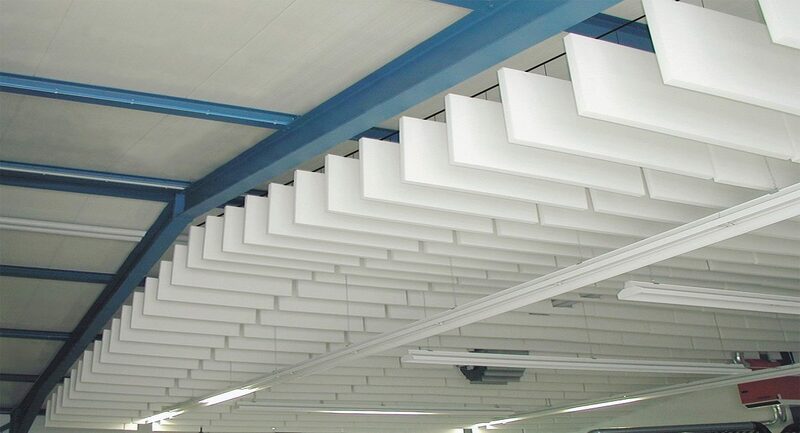 Our ceiling raft systems can be strategically placed to alleviate room reverberation and calm sound inside an otherwise noisy environment. 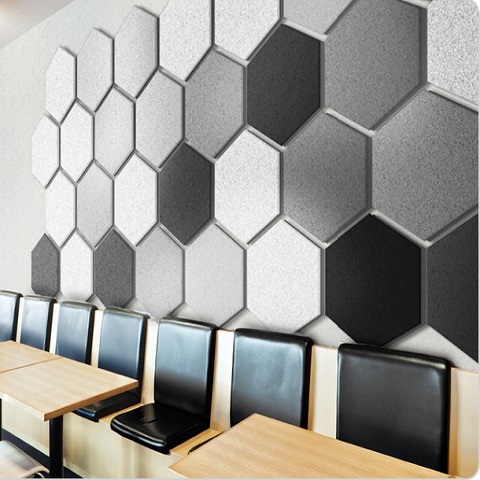 The right products, positioned correctly, can transform the atmosphere in call centres, classrooms and noisy retail spaces. 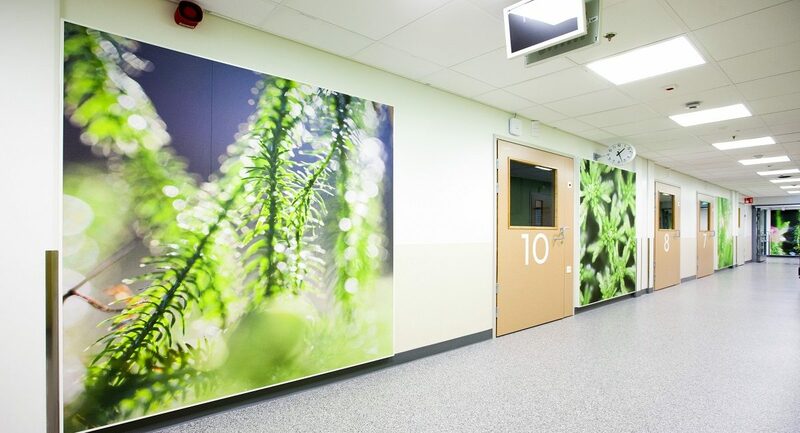 Durable, aesthetically pleasing and effective our Wall Panel products can offer a striking solution to busy spaces, without compromising on appearance. 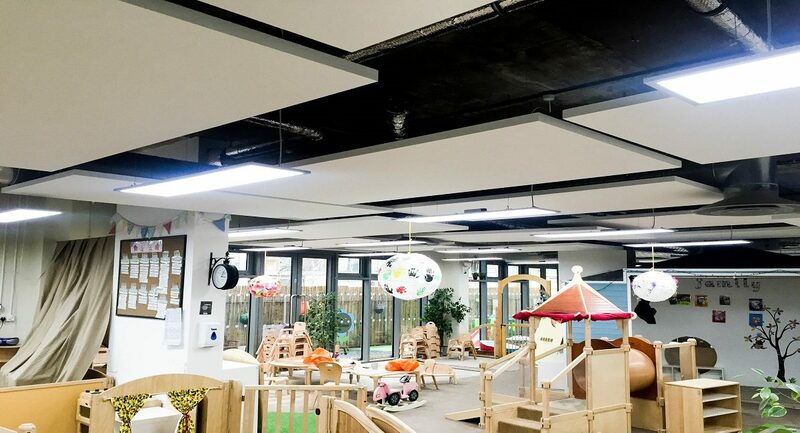 When skylights or Air Management systems prohibit conventional ceilings our Acoustic Baffles enable lively room acoustics to be harnessed. 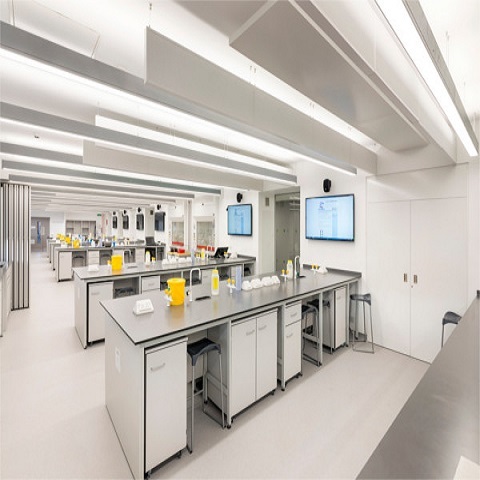 The trend for open plan spaces and led designers to create more acoustically efficient products that absorb sound across their total surface area. 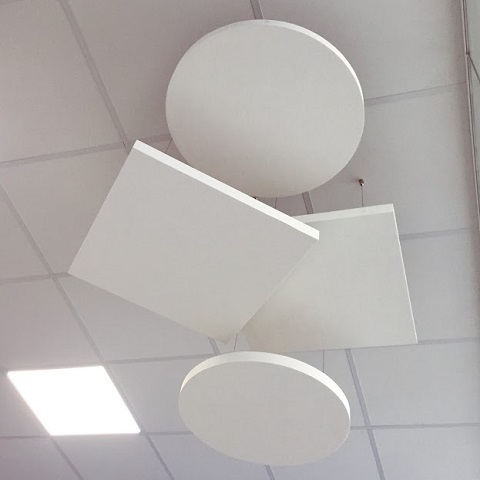 The impact of ceiling Rafts and Baffles can also be aesthetically striking; introducing bold shapes, contours and colour, perfectly complimented by well-coordinated acoustic Wall Panels. Supplied with neatly finished hanging kits for various fixing applications. Includes a range of fixing accessories. Includes a complimentary range of grid and fixing systems. 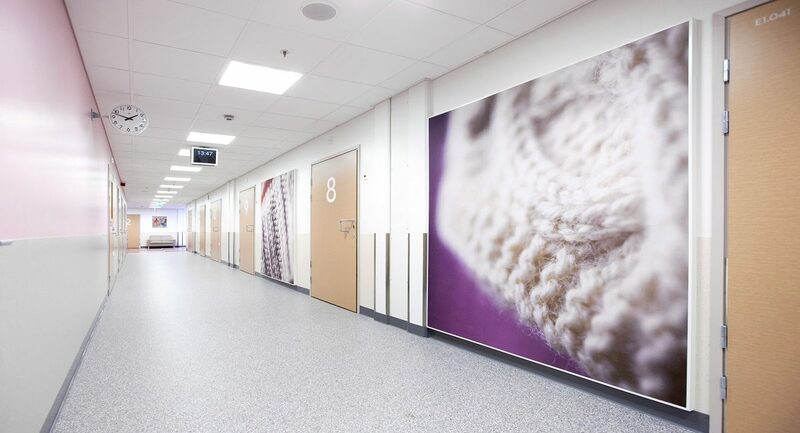 Ask us how a coordinated, Raft, Baffle and Wall Panel, solution could work for you!